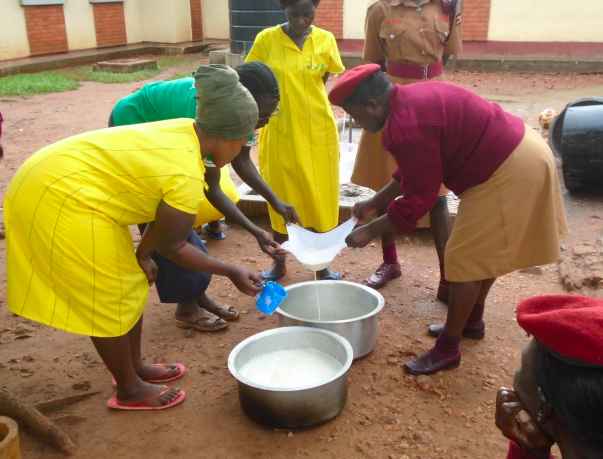 A few months ago, 40 (Not-guilty) Christian women were incarcerated in Kirinya Prison in Jinja, Uganda. They are now learning the recipe of Abundant Life through FARM STEW training! 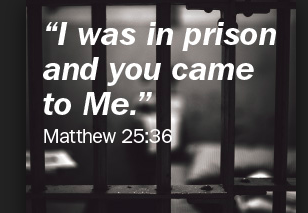 Thanks to the partnership of the local church, FARM STEW and God, there are now 316 Christian women in the prison! PTL!! Working together to make soy milk; prisoners in yellow, Betty from FARM STEW in green, prison guards in red and brown. Upon their release, I believe they will share the recipe of abundant and eternal life. In the meantime, they have hope for the future and meaning to live each day!